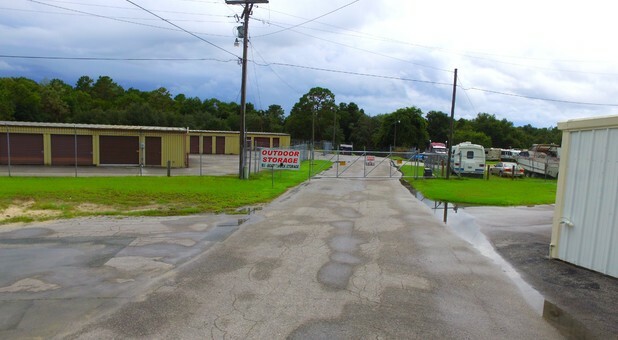 Located right off US-41, you’ll love the convenience offered by our 5164 S Florida Avenue location. We’re just south of the airport and within quick driving distance of Floral City, Inverness, Rutland, Lecanto, and The Villages. Come visit us today and let us help you get started! 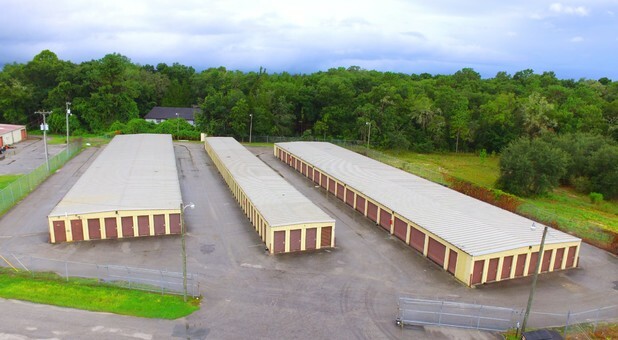 If you’re stressed about renting a storage unit, you can rest easy when you rent at Colonial Self Storage. 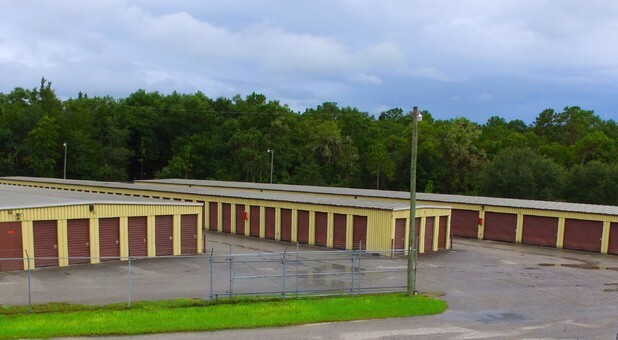 Our facility offers superior self storage options and modern conveniences at great prices. Additionally, we’re equipped with high-tech security like keypad access at our security gate and security cameras to help us monitor our property. 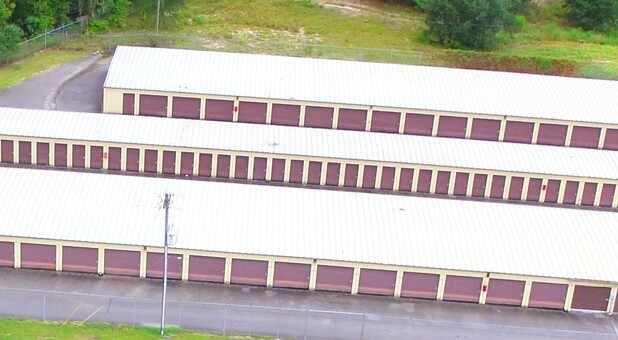 We offer a broad range of storage unit sizes to accommodate just about any storage need. 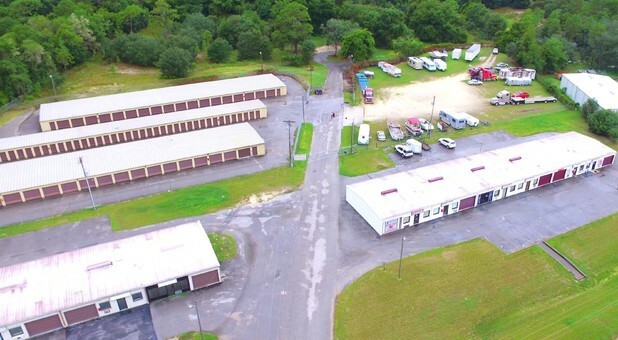 We also offer great RV and boat storage options, and we even have a dump station on site for your RV so you can take care of your RV before taking off and returning from an excursion. 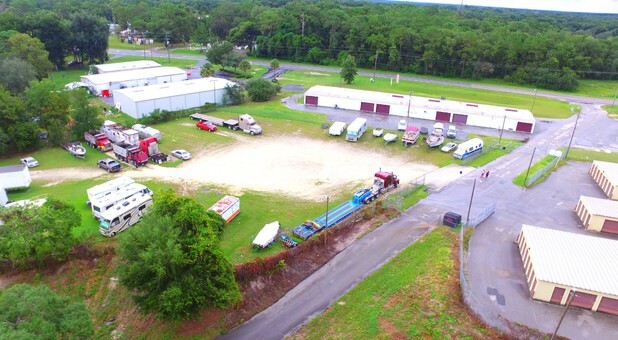 Plus, with 24-hour access to our facility, storing with us couldn’t be more convenient. Contact us today to get started - you’ll be glad that you did!